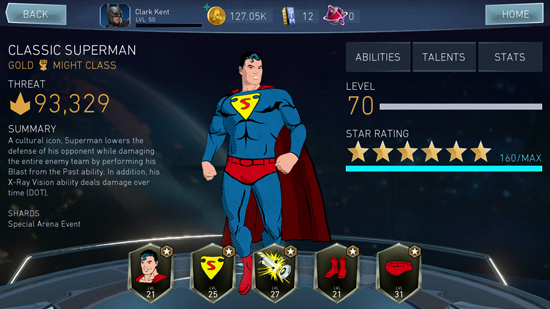 Celebrating Superman’s 80th anniversary in Injustice 2 for mobile by adding Classic Superman to the roster. 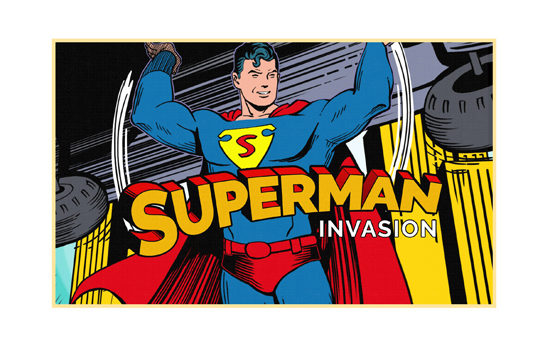 The new character was inspired by Superman’s first appearance ever in Action Comics No1, red trunks and all! 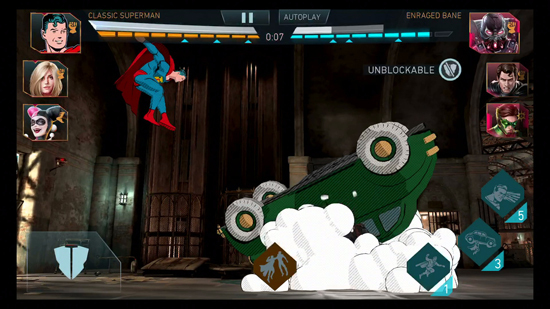 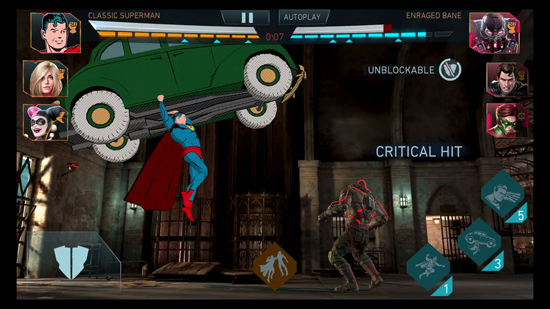 Classic Superman pays homage to the cultural icon’s first appearance 80 years ago with unique fighting abilities that lower the defence of his opponent while damaging the entire team. 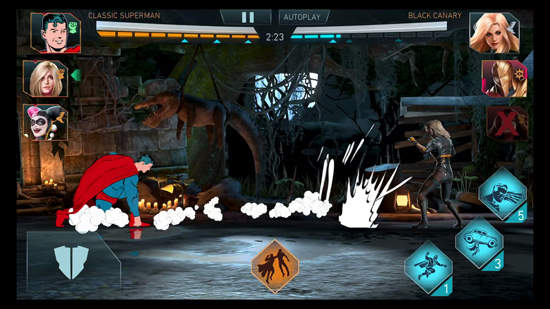 Injustice 2 for mobile is developed by the award-winning development team at NetherRealm Studios and pits iconic DC Super Heroes and Super-Villains head-to-head in blockbuster 3-on-3 fighting action. 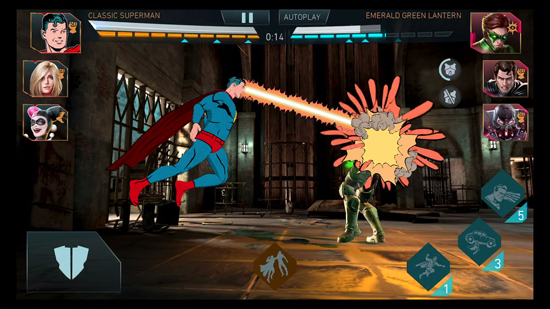 Injustice 2 for mobile is available for free on the App Store for iPad and iPhone and on Google Play for Android devices.